Orgnac the Aven, Grand Site of France, is ideally located between the Gorges de l 'Ardèche and the river Céze. You can enjoy your meals or relax outside, garden furniture and a fixed BBQ is at your disposal. 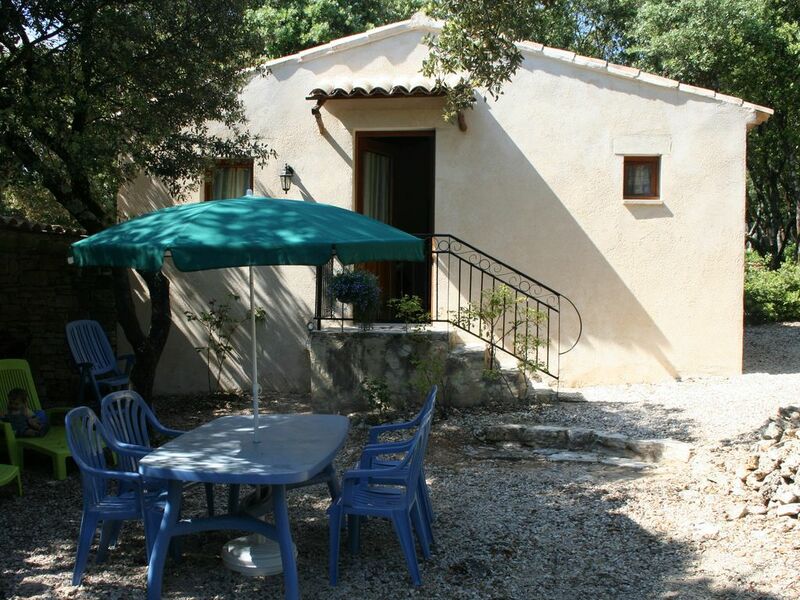 The cottage is 2 km from the Aven d'Orgnac, one of the largest natural caves in Europe. We are also ideally located if you want to visit the Grotte Chauvet and its cave paintings, as well as the village of Barjac (where in the spring is one of the largest flea markets in France). Au calme avec beaucoup d'espace extérieur et du confort.